Don’t know about you, but we are loving these sunny summer temperatures! 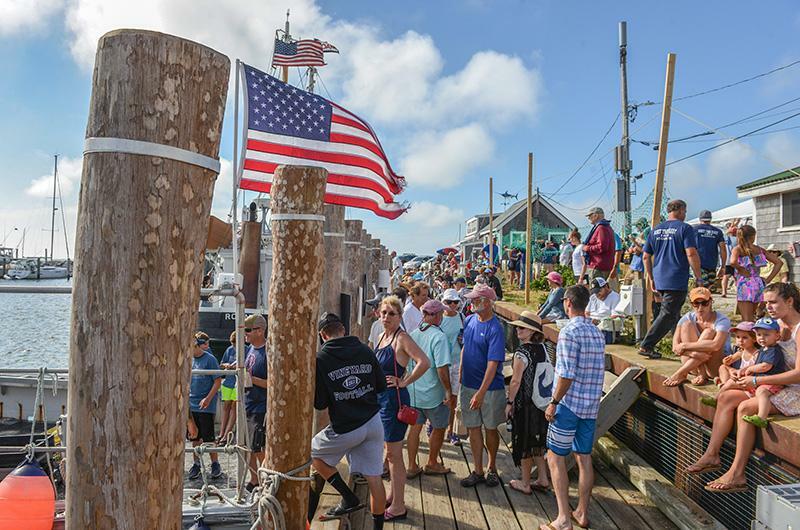 Mirroring the weather, music, happy mayhem and comedy heat up the entertainment scene on Martha’s Vineyard. 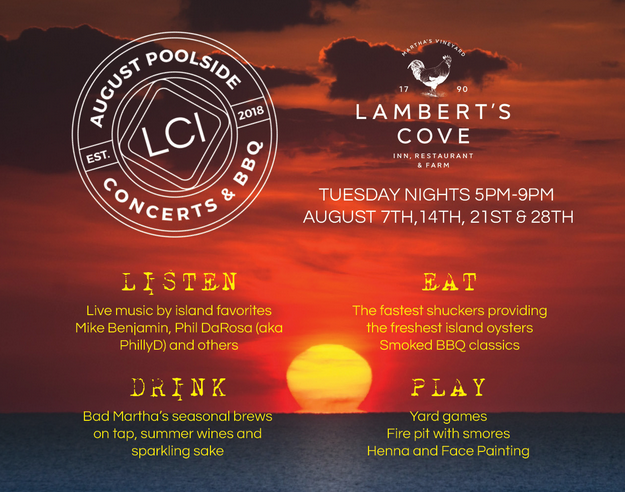 If it’s gets too hot for you, head out to the Lambert’s Cove Inn where the Inn’s Poolside Concert Series rocks on as the sun goes down and the BBQ sizzles. 1 Camp Jabberwocky Presents: The Princess Bride. 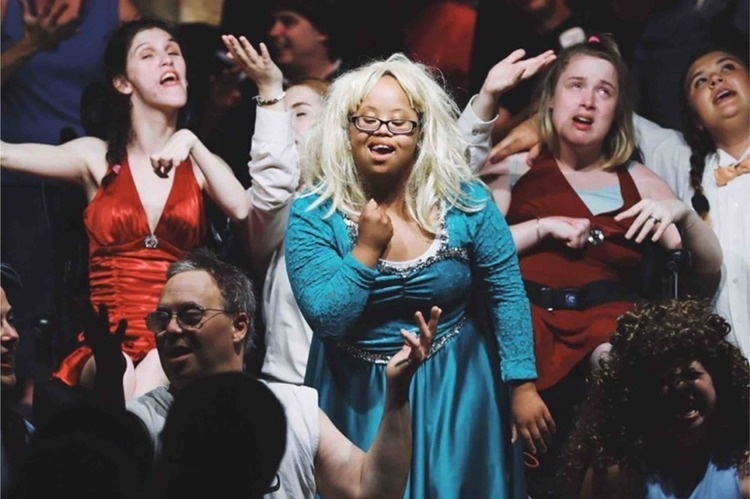 Monday, August 6, 7 p.m. to 9 p.m., Camp Jabberwocky. Camp Jabberwocky brings us on this classic adventure filled with swordplay, big-hearted giants, genius kidnappers, pirates and more during a musical rendition of The Princess Bride. If you work up an appetite during the adventure – not to worry! Hit the ice cream party happening after the performance. 2 Poolside Concert Series. Tuesday, August 7, 5 p.m. to 9 p.m., Lambert’s Cove Inn, Farm & Restaurant. Once in awhile we need to take a break from running around the Island and relax, poolside, at Lambert’s Cove Inn. 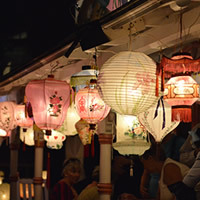 With tunes from Mike Benjamin and Phil DaRosa, and barbecue fresh off the grill, this is the oasis you need during an August evening on the Vineyard. 3 Documentary: Keepers of the Light. Tuesday, August 7, 7:30 p.m. to 9:30 p.m., Martha’s Vineyard Film Center. 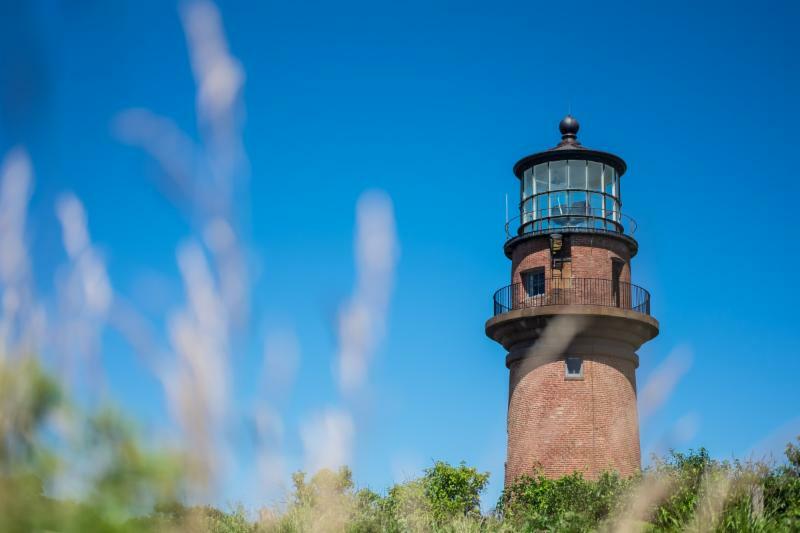 Tonight we’re heading to the film center to honor one of the Island’s six lighthouses on National Lighthouse Day. This new documentary follows the 200+ year history of the Gay Head Lighthouse with a special post-screening Q&A with filmmakers Liz Witham and Ken Wentworth and several people profiled in the film. 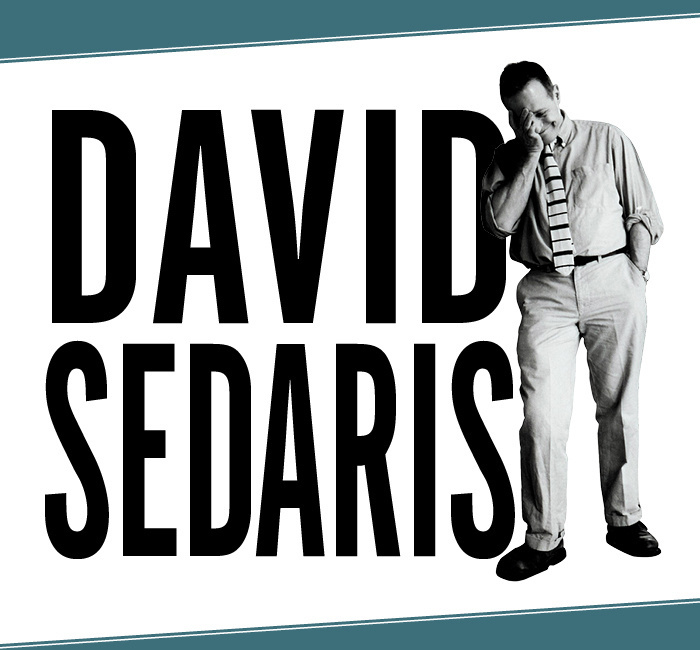 4 MV Concert Series: An Evening with David Sedaris. Wednesday, August 8, 8 p.m., Old Whaling Church. On tour following the release of his hilarious new collection of stories, Calypso, Sedaris will keep you on your toes during a reading from his autobiographical narrative. We’re going for the cheerfully misanthropic stories, but we’re staying for the chance to ask questions and have our books signed by this best-selling author. 5 Vineyard Haven Band 150th Anniversary Concert. Thursday, August 9, 7:30 p.m. to 9:30 p.m., Trinity Park Tabernacle. 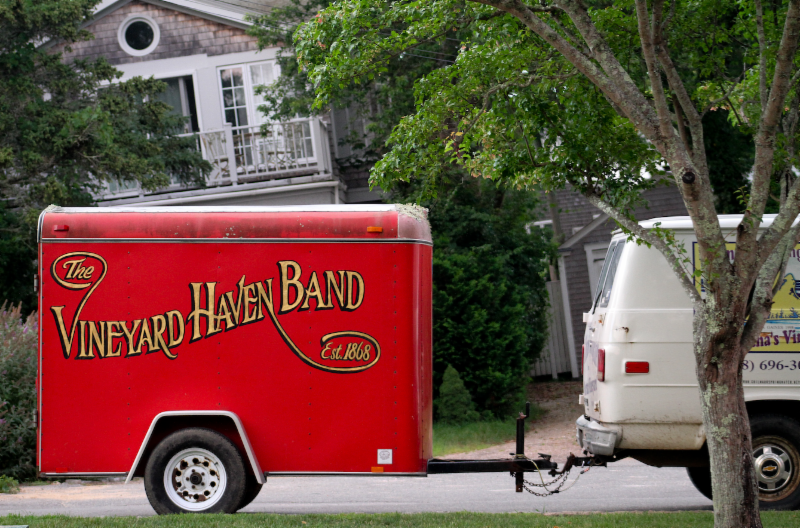 The Vineyard Haven Band is a long-standing tradition on this Island… a 150-year tradition this year! We’re celebrating by joining the band at the Tabernacle for a special evening of favorite tunes. 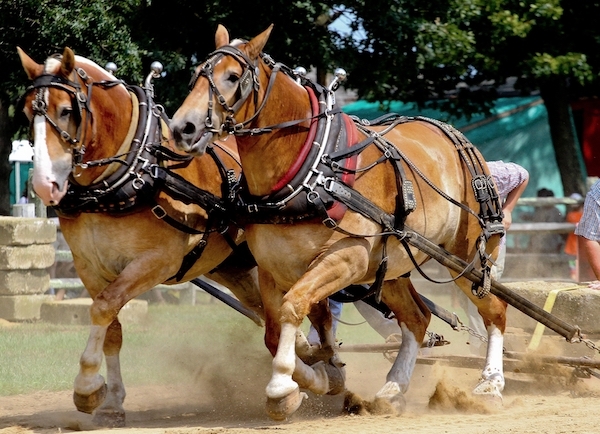 Top Photo by Albert O. Fischer.